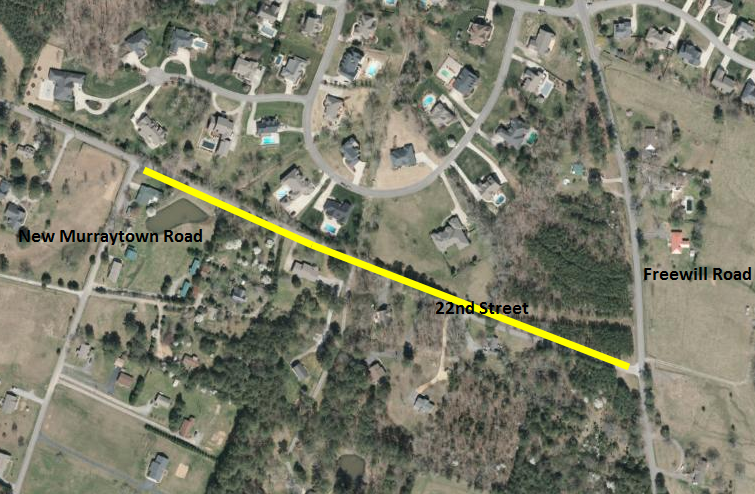 A section of 22nd Street in Cleveland, TN will be temporarily closed to thru traffic from Freewill Road to New Murraytown Road from 8:00 a.m. to 3:00 p.m. on Wednesday, March 28th due to sewer construction. Non-local traffic is advised to use an alternative route. Detour signs will be posted at the intersections of 22nd Street & Freewill Road, 22nd Street & New Murraytown Road, Freewill Road and Hensley Road as well as Hensley Road and New Murraytown Road.